HX Loyalty Program for Large Cylinders - NEW! Chances are you've heard about or read up on our loyalty program. We've had such a great response to this program that now we're taking it one step further. Many of you asked if the program extended to large cylinders and we're happy to announce that now it does! A large cylinder alone costs $300.00. You still need to fill it with helium and purchase a valve. We recommend purchasing a valve with a gauge so that you can monitor the amount of helium you have in your cylinder. Altogether, this would cost $499.95. As you know, we granted massive discounts for small and medium-sized cylinders. And our newest program for large cylinders is no different. 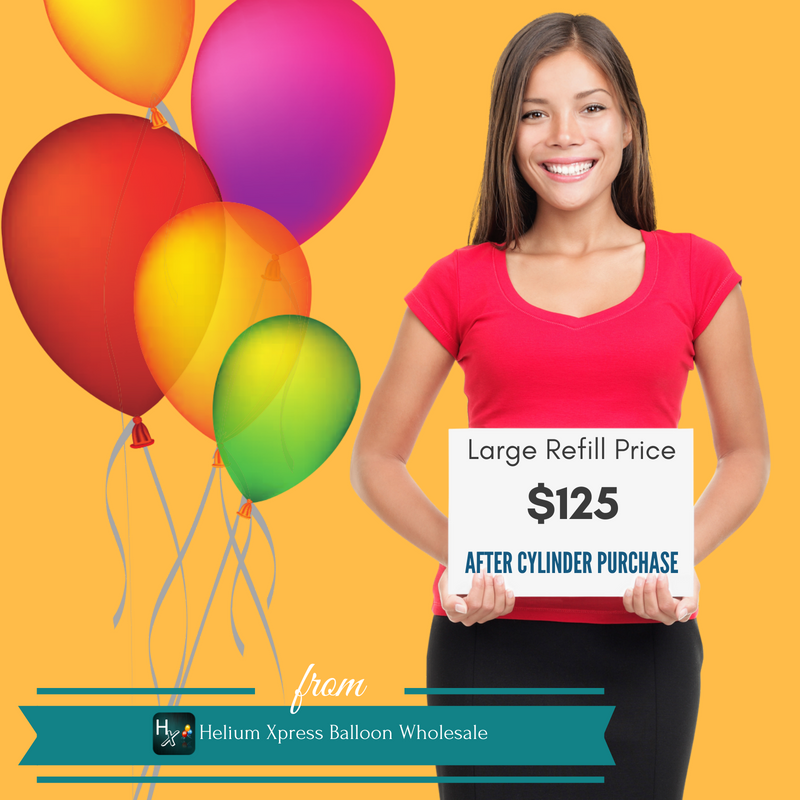 Now, you can purchase a large cylinder (full of helium) and a valve with a gauge for just $399! 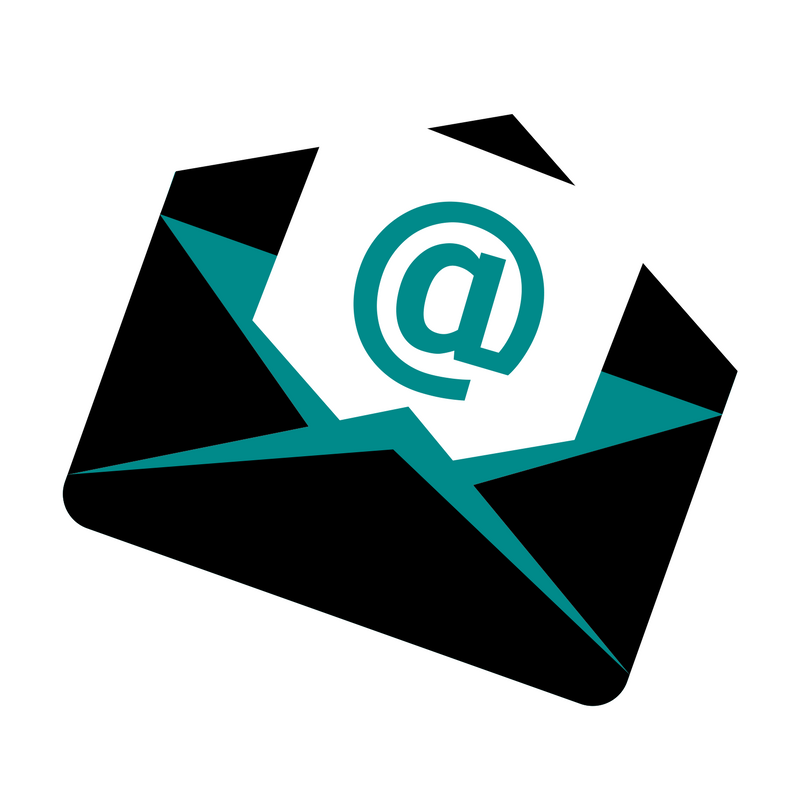 Plus, you'll receive an additional discount each time you need it refilled. Why is that, you ask? Because refills for large cylinders purchased from us are only $125*! Compare it to our other size options and see which one works for you.